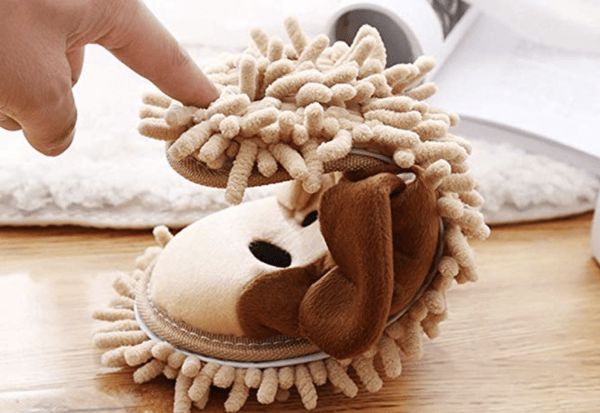 BEHOLD: the dog mop slippers that dust or mop your floors as you walk. 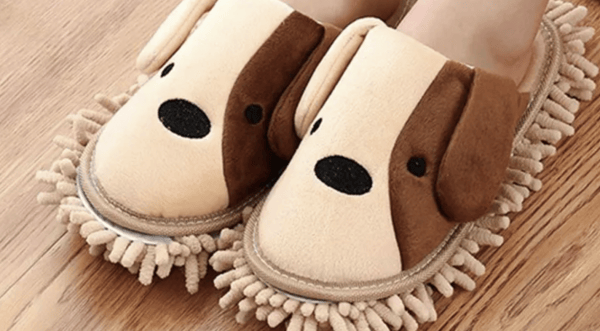 BEHOLD: The dog-shaped slippers that dust or mop your floors as you walk. One of the worst things about housework is that it takes you away from those you love. Your partner, or kids, for example. Or your pets. But don’t worry, we can help you with the last one. 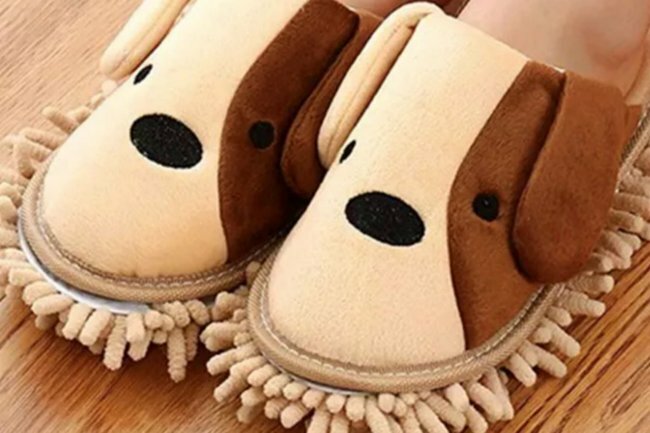 BEHOLD: the dog-shaped slippers that mop or dust your floors as you walk, allowing you to clean and visualise cute pups at the same time. Formally called the Frjjthchy Cartoon Dog Mop Slippers, they retail on Amazon for $15. And yes, they have a microfibre duster/mop on the sole of each shoe. All you have to do is walk, and voilà, clean(ish) floors. 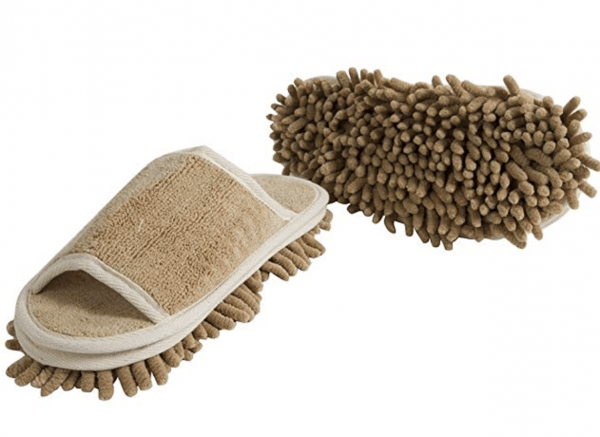 Amazon suggests the slippers "can be used to clean the office, living room, bedroom, bathroom, kitchen, balcony floor." They keep your feet warm. They are a multi-tasking person&apos;s best friend. They will distract you from the boring task of cleaning your floors because you will tricked into thinking cleaning my be fun. Cuddly and cute (when they&apos;re clean). Source: Amazon. 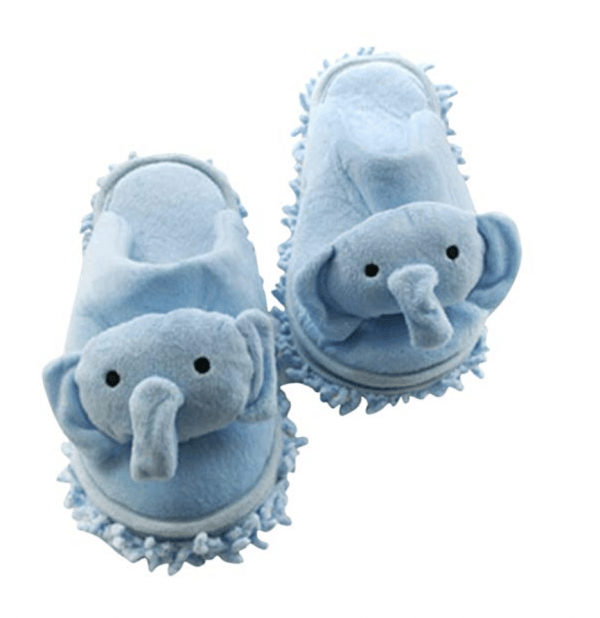 Even though you can detach the dusting part from the slippers after you&apos;ve done the cleaning, we still don&apos;t suggest you cuddle with them afterwards - no matter how cute they are. Sadly, we can&apos;t tell you how this product fares in the real world, because no one has yet left a review. 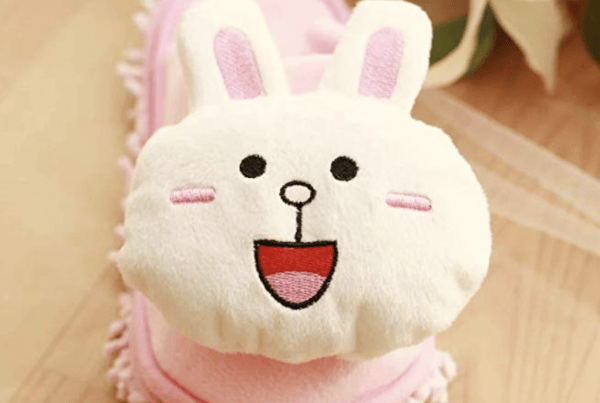 But we&apos;re fairly sure after this breaking news, you guys will help spark joy about the slippers for others. The bunny option. Source: Amazon. Or the just plain fugly option. Source: Amazon. If you go for the last option, we expect you&apos;ll feel no cute-animal-related endorphins - and realise that you are, in fact, simply cleaning your floors. And where&apos;s the fun in that? This condom cleaning hack has gone viral. And it&apos;s not as gross as it sounds. The Instagram account you need to follow as soon as you&apos;ve watched Netflix&apos;s Tidying Up. "Why, three episodes into Marie Kondo&apos;s new Netflix show, I had to switch off."